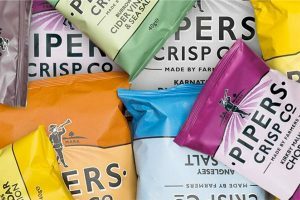 These are all the posts that have been tagged with crisps. 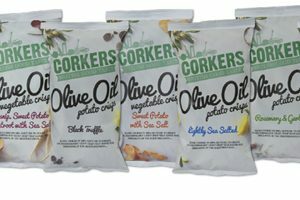 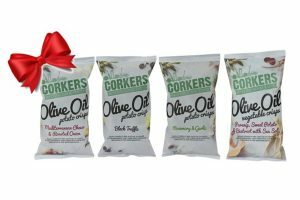 Handmade crisps manufacturer Corkers has launched a new olive oil crisp range. 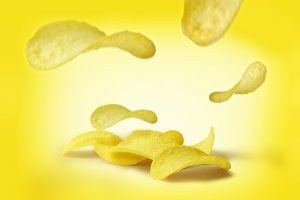 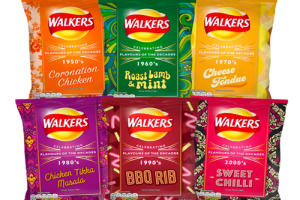 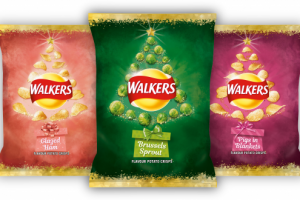 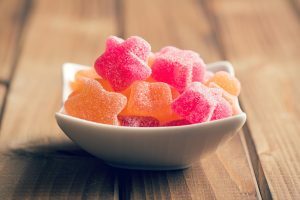 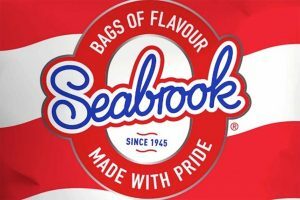 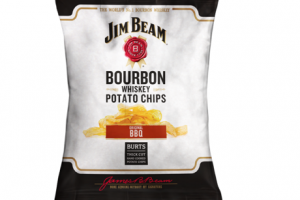 In recognition of its 70th anniversary, Walkers has announced a new multi-channel campaign and limited edition flavour launch. 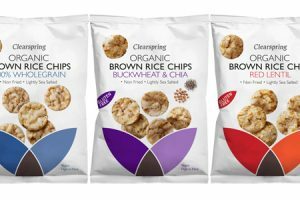 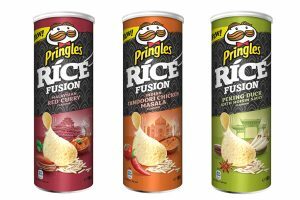 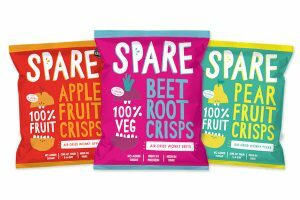 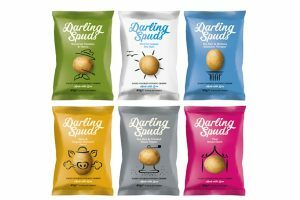 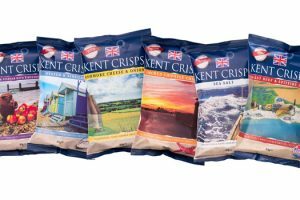 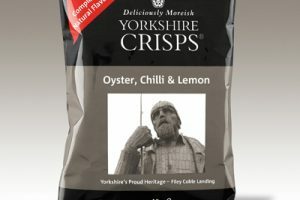 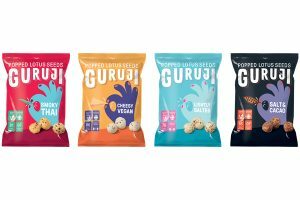 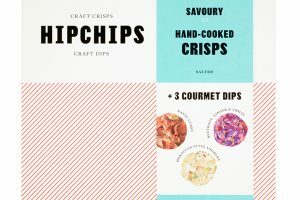 Create a Crisp is offering consumers multi-packs of crisps that come with a range of ten different flavour sachets. 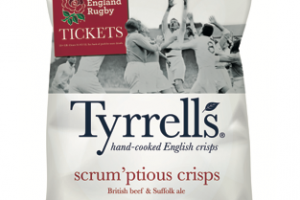 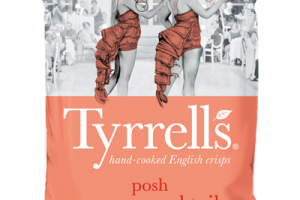 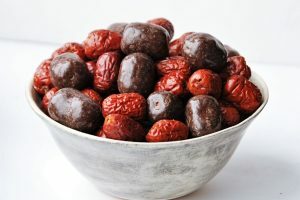 British hand-cooked crisp brand Tyrrells has added to its range with the launch of the new Scrum’ptious British beef & Suffolk ale crisps – just in time to mark the start of the NatWest 6 Nations Championship.